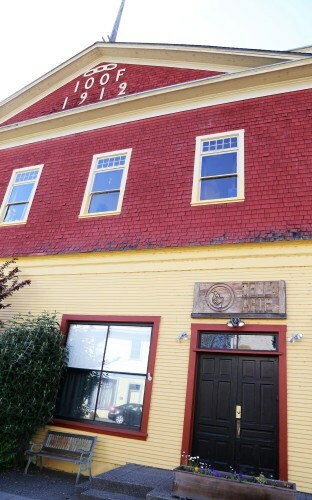 Dell’Arte’s Main Building is a 1911 two-story redwood structure, formerly an Oddfellows Hall. The ground floor contains the Carlo Theatre, DAI offices, and a staff lounge. Upstairs are two large training studios both with natural light, the library, two student lounges and computer area. 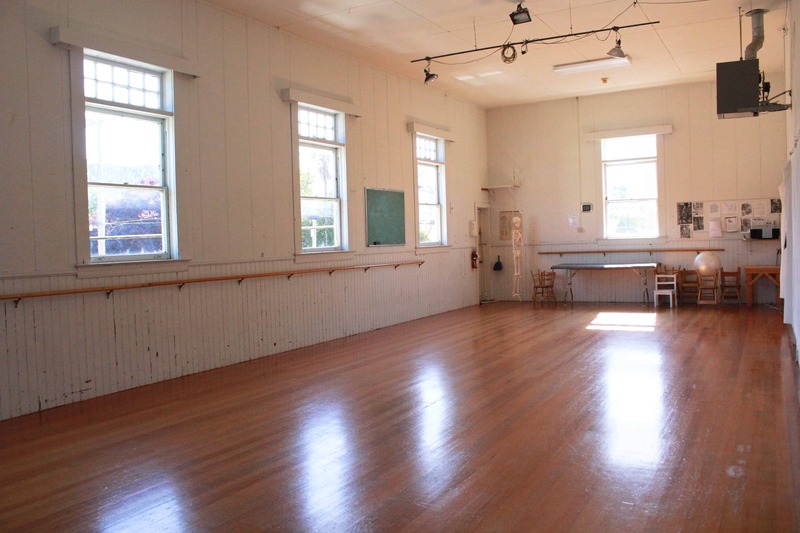 The Main building houses the second and third year of the MFA program. River Campus is located near the Mad River. 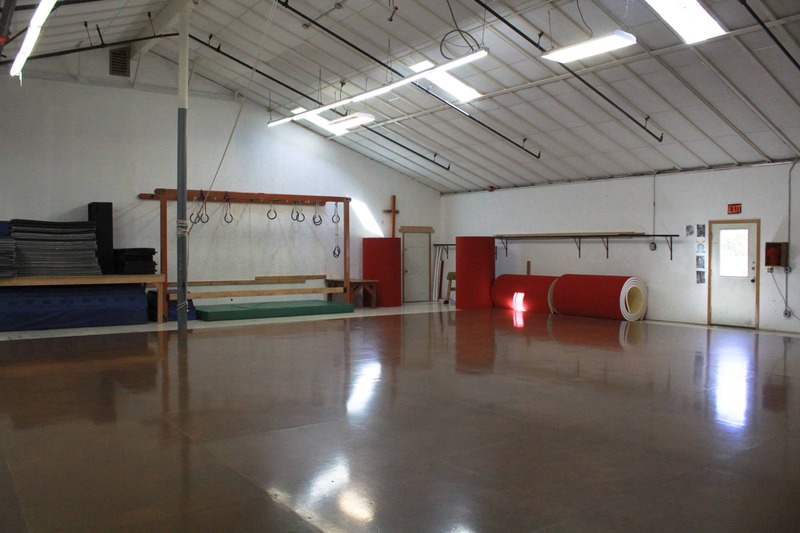 It houses a large acro/gymnastics studio with sprung floor, a large studio classroom, a mask construction area, costume shop, prop storage, student lounge/computer area and faculty area. 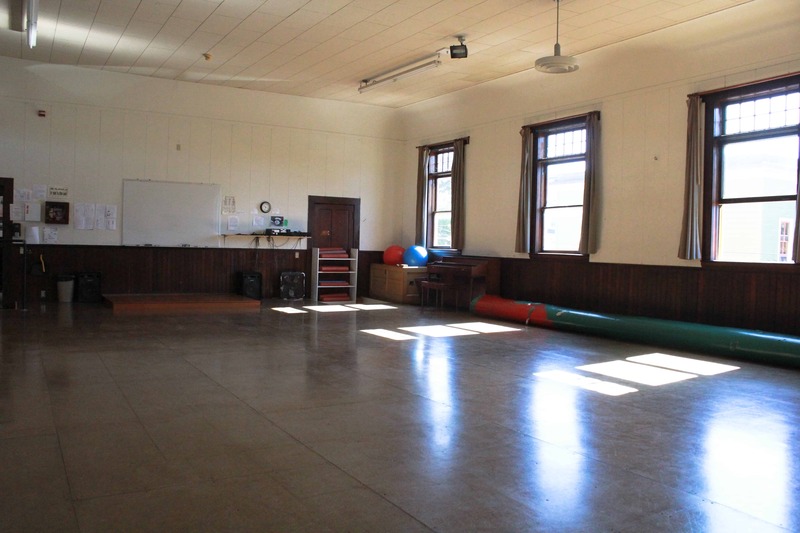 Studios have pianos, sound systems and video projection capability. All PTP classes are held at River Campus, which has off-street parking and a view of the surrounding hills; it is a one-minute walk to the Mad River where morning runs take place. Next door in the industrial park complex is the Mad River Brewery with Tap Room and Beer Garden. 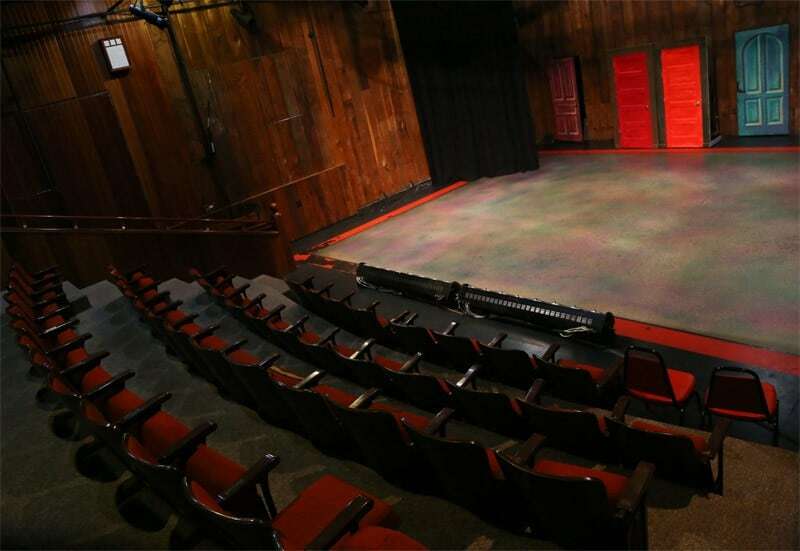 Dell’Arte’s indoor theatre is located at the heart of Blue Lake, California and has seating for 116 people. 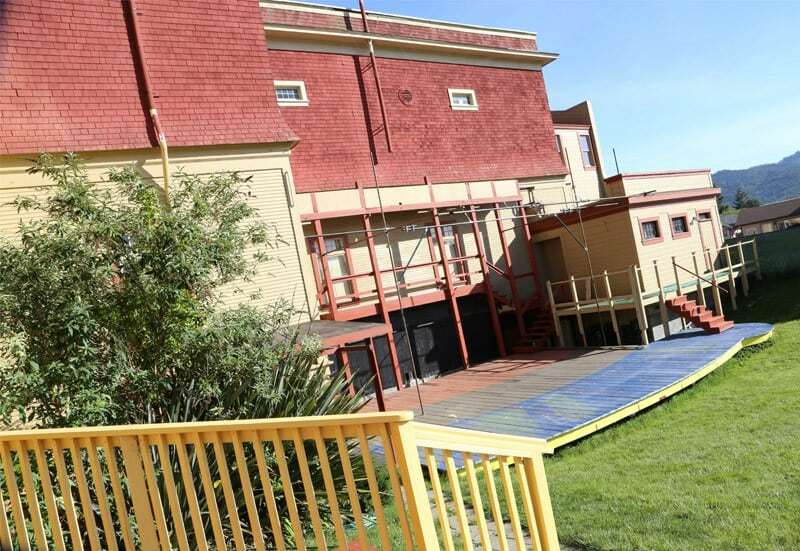 The Rooney Amphitheatre, behind our main building, is a popular attraction during our summer festival and allows seasonal performances beneath the beautiful Blue Lake skies. 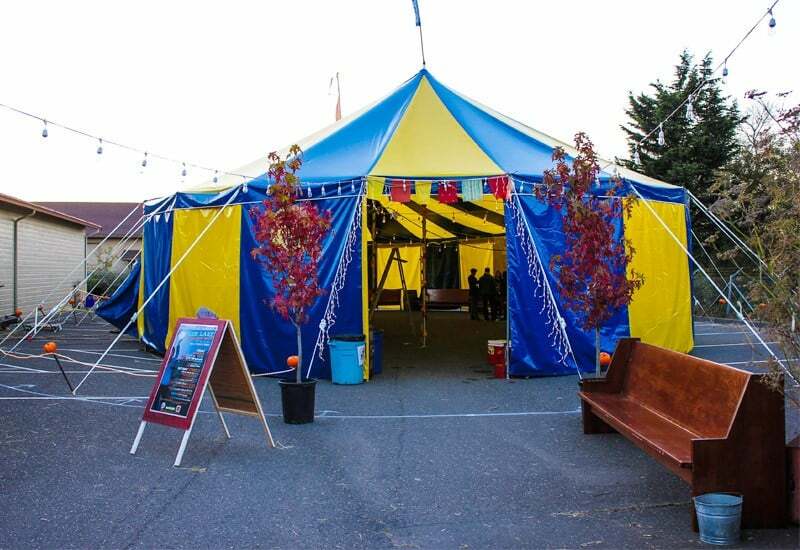 When summer comes around, our Big Top Tent gets a lot of use. 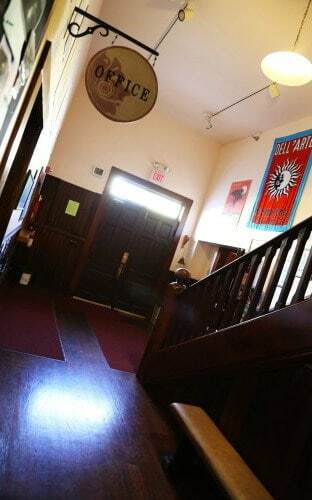 It is one of the most popular venues at Dell’Arte’s Mad River Festival. 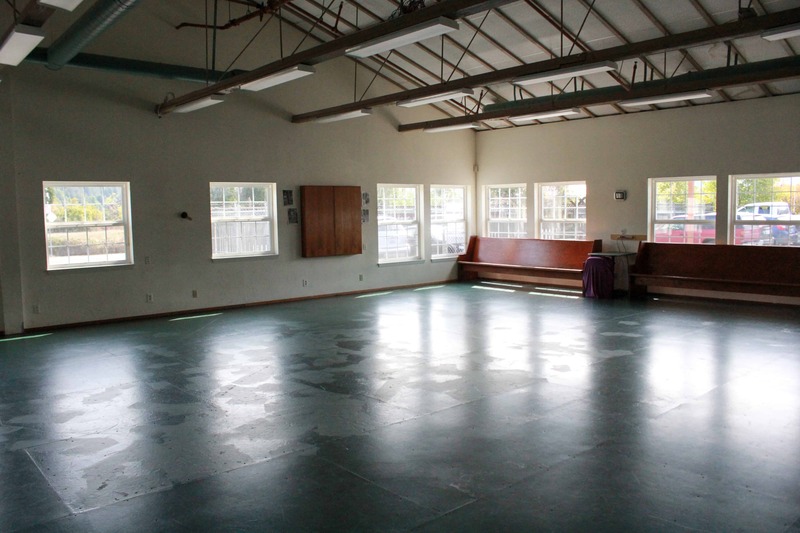 Humboldt County, California has an amazing amount to offer as a rehearsal and performance space. 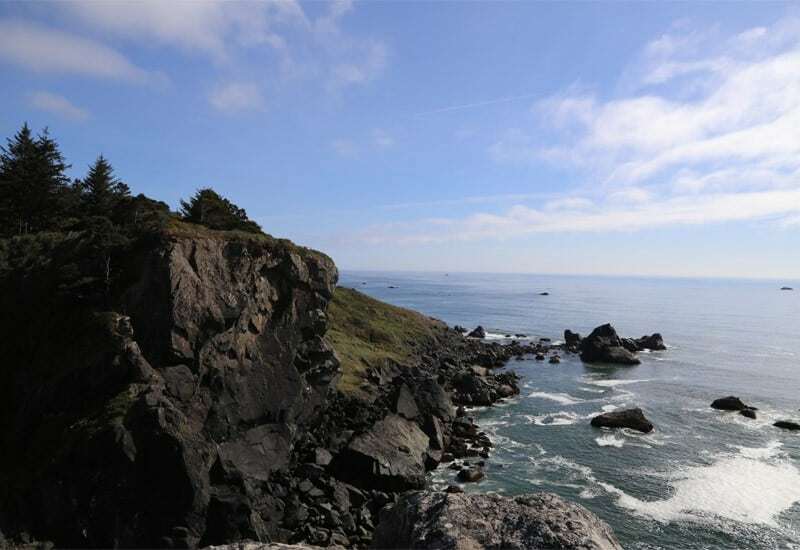 From the redwoods to the ocean, Dell’Arte always remembers to take advantage of our largest and most versatile venue.